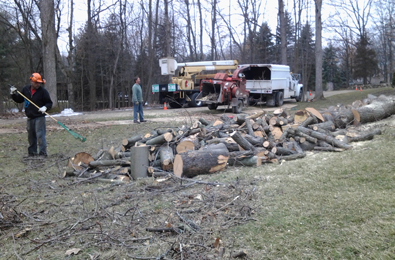 MC Tree Service provides all of Livingston, Washtenaw and Oakland counties with professional, affordable tree removal services. Our extensive knowledge and experience in arboriculture allow us to offer complete tree care; we take pride in every job we complete. Our proven track record for success, customer satisfaction and safety measures are what make us number one in professional tree services. We are prepared to take on tree removal jobs of all sizes. For your tree care and removal services, allow MC Tree to take care of you. © Copyright 2013 M.C. Tree Service, LLC. All Rights Reserved. Services offered throughout Brighton, Ann Arbor, East Lansing, Novi, Farmington Hills, Plymouth and the surrounding areas.